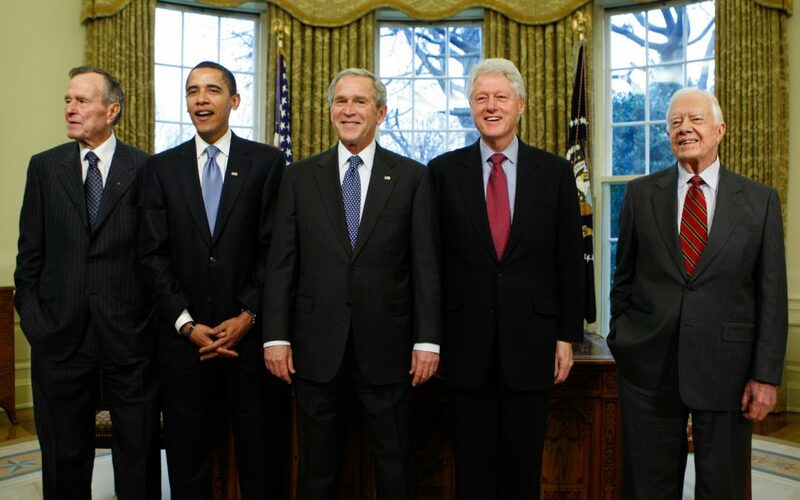 Just like there are no former presidents – they all retain the title – there are no former clients. Or at least, there doesn’t need to be. It’s also clear that the person most likely to buy your next programme is someone who bought your last. So, not only are they NOT former clients, they’re actually your future clients too! PS – I’ll tell you what else is great. THIS.